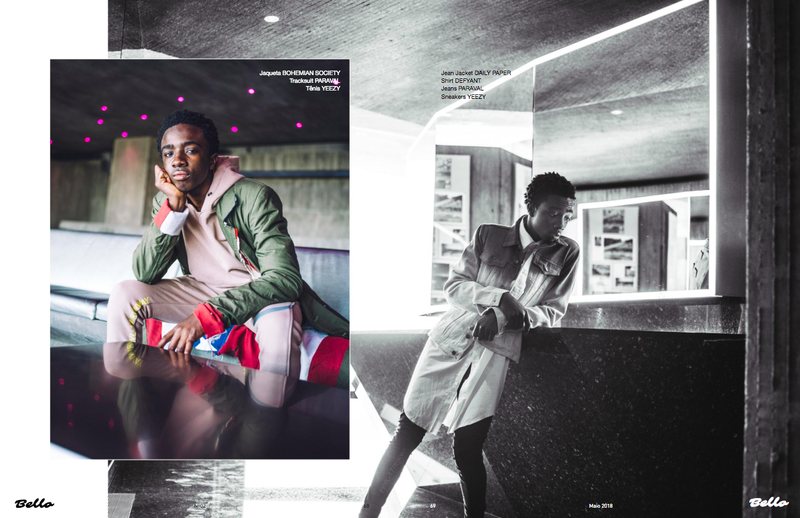 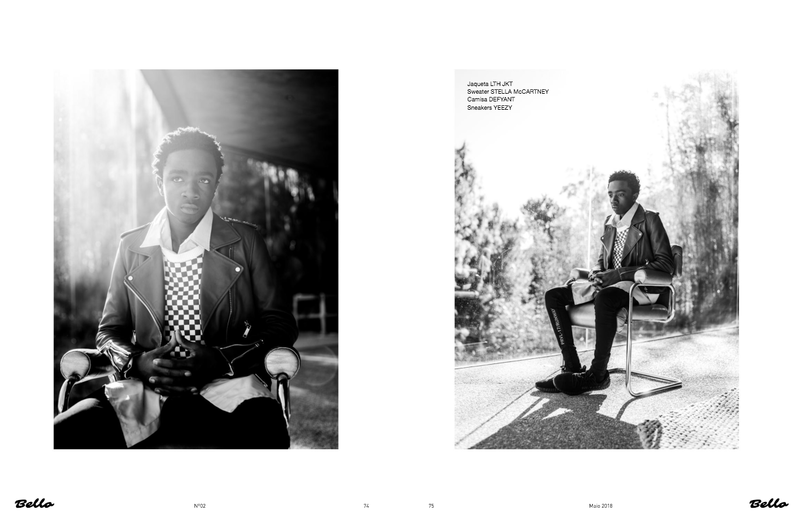 Stranger Things Actor, Caleb McLaughlin, wore up-and-coming LA-based streetwear brand Defyant in a recent feature by Bello Magazine Brasil. 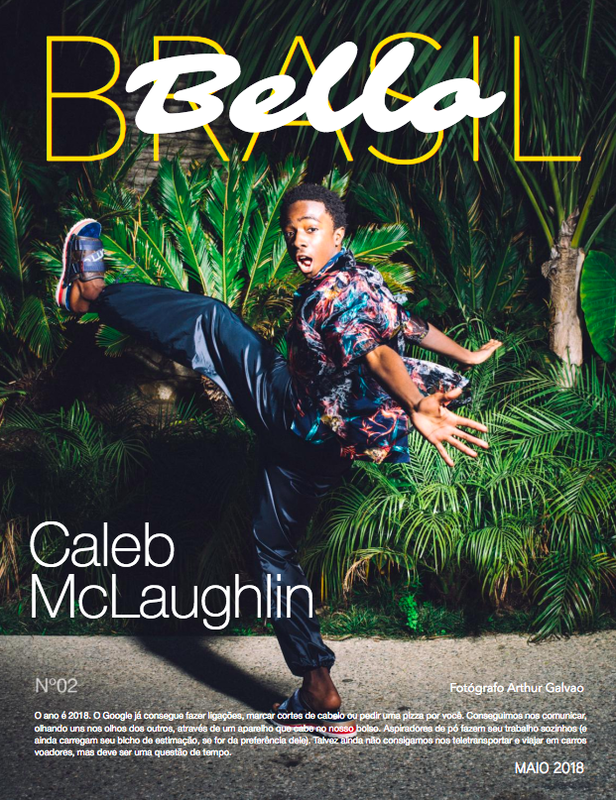 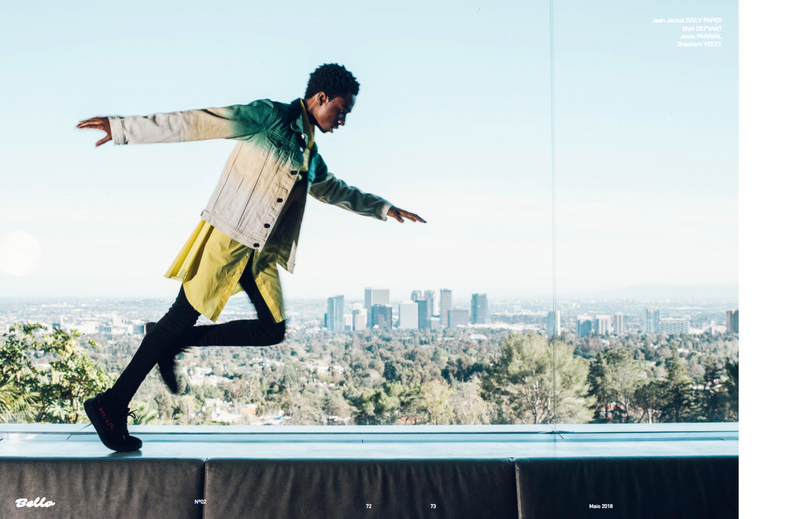 Caleb sported Defyant’s iconic Season 001 Kung-Fu Rainmaker and a Season 002 “Vie De Merde Et Puis Tu Meurs” Button up shirt for the second issue of Bello Magazine Brasil. 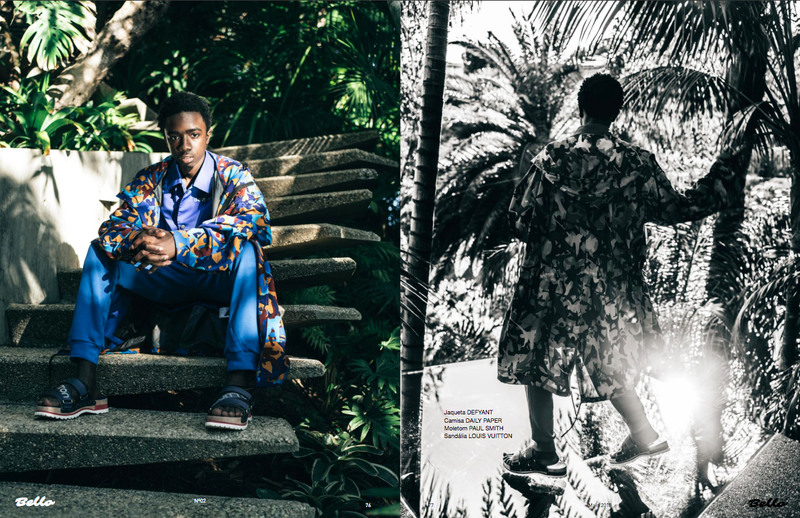 These bold pieces were layered and paired with designer items and footwear to create a perfectly curated look for the rising young star. 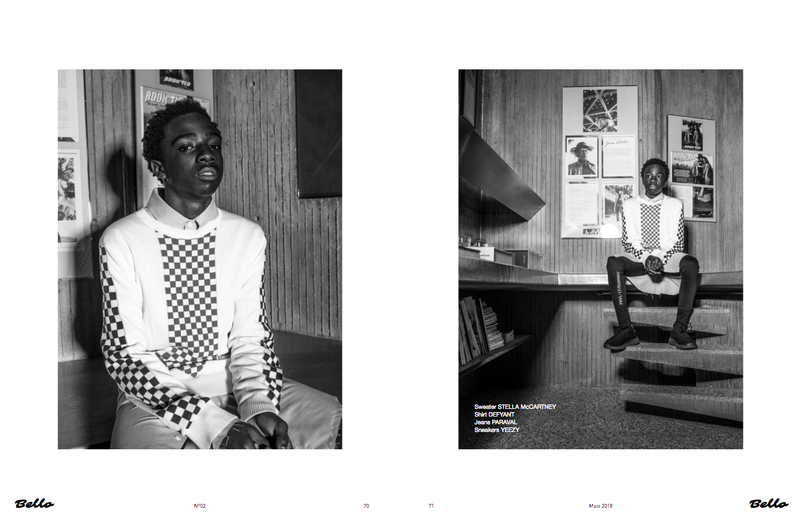 Defyant’s Season 001 & Season 002 are available now at www.dfynt.com.